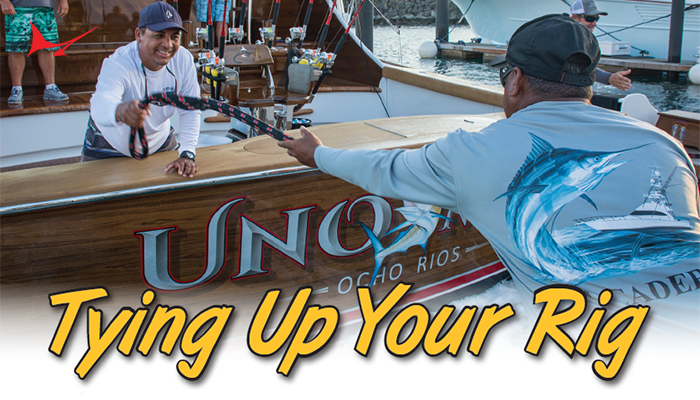 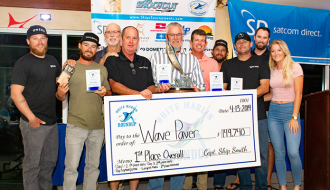 This year’s 55th Annual Buccaneer Cup Sailfish Release Tournament was definitely one for the books. 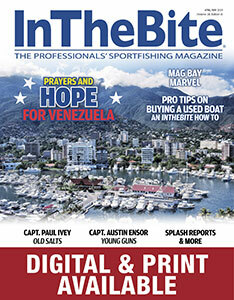 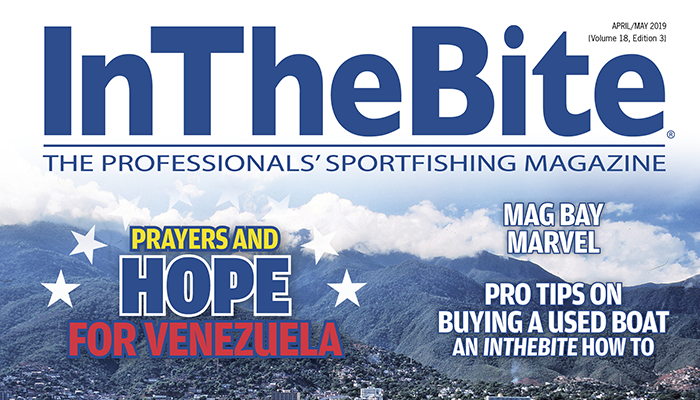 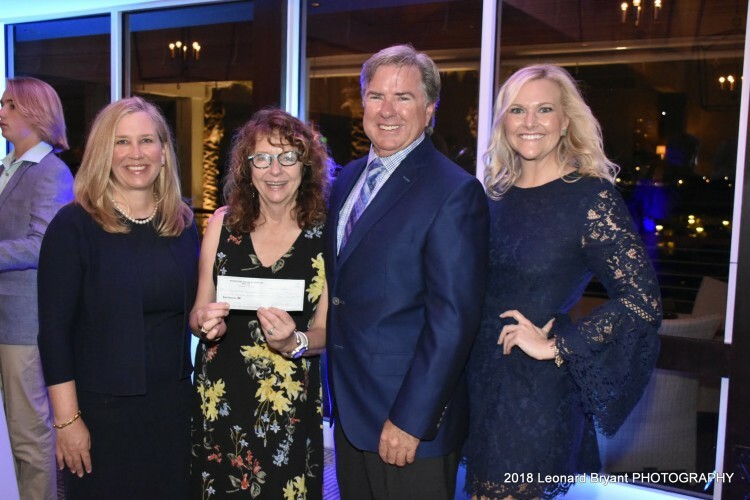 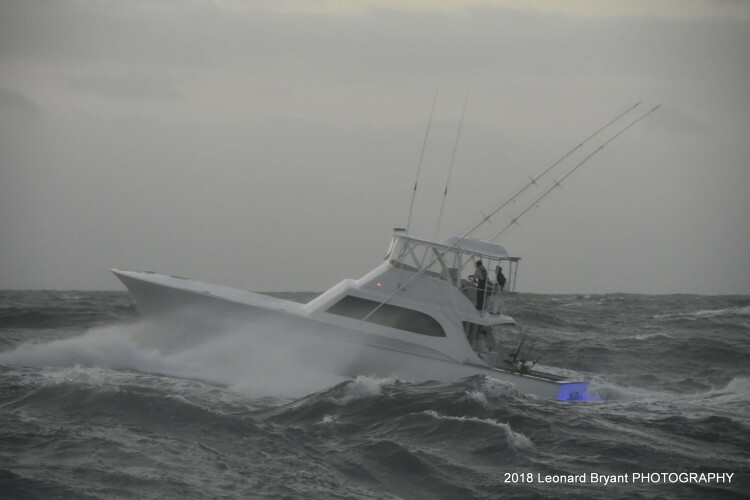 Over the course of the two-day event, twenty-two of Florida’s top teams departed from Palm Beach, battling wind speeds up to 30 mph to release hundreds of sailfish. 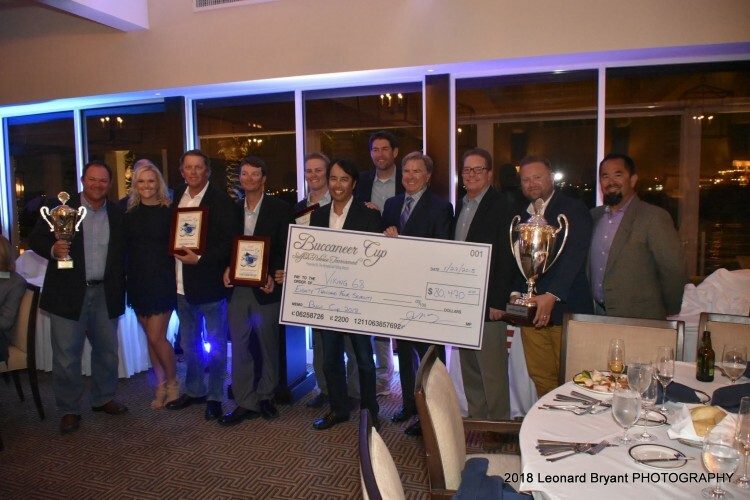 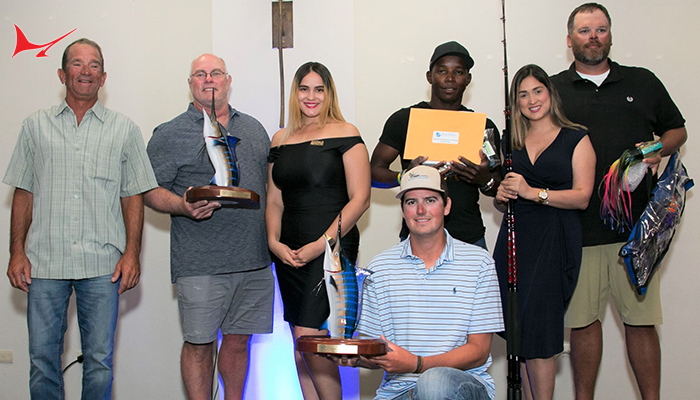 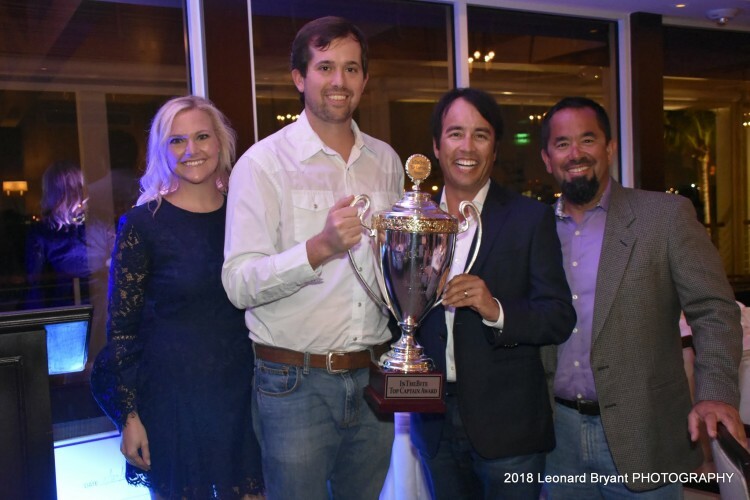 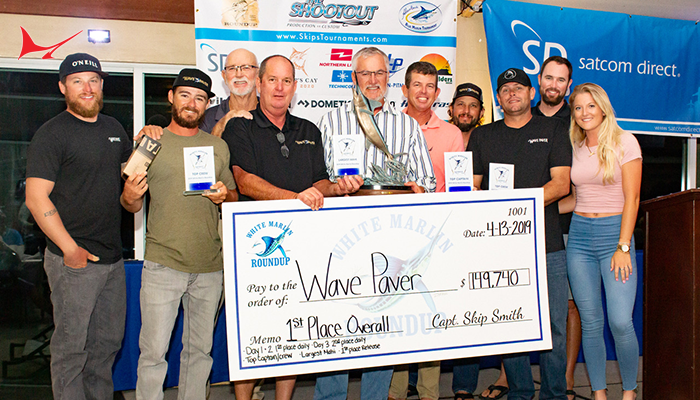 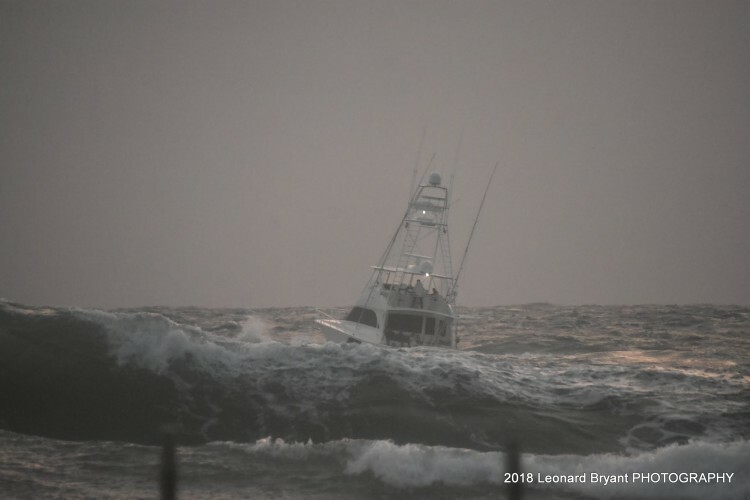 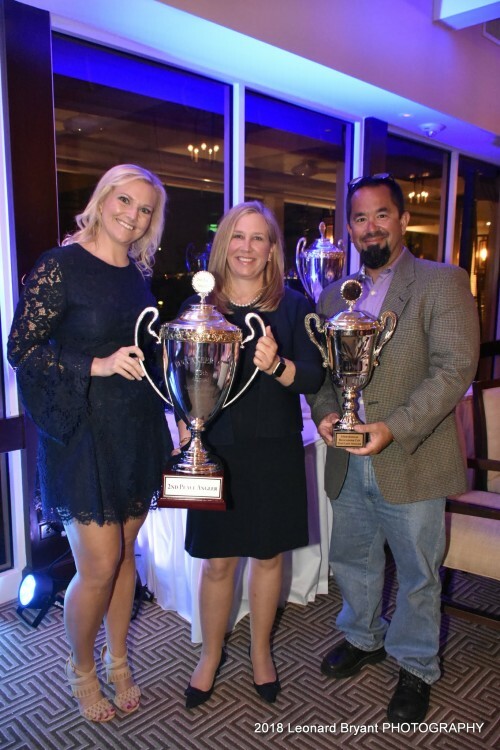 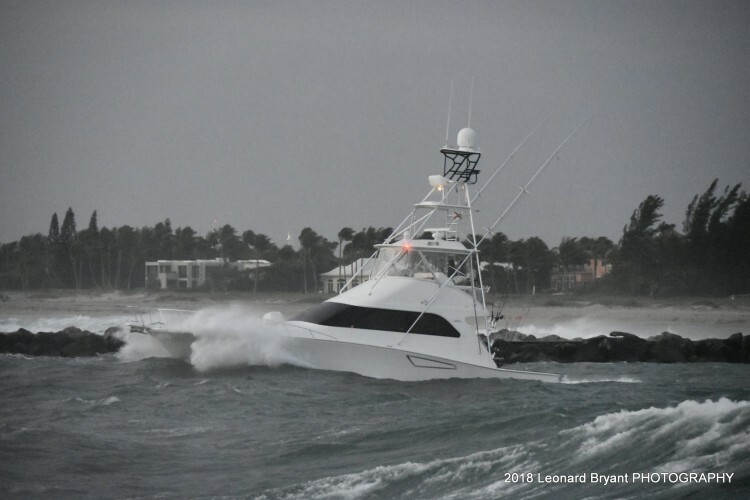 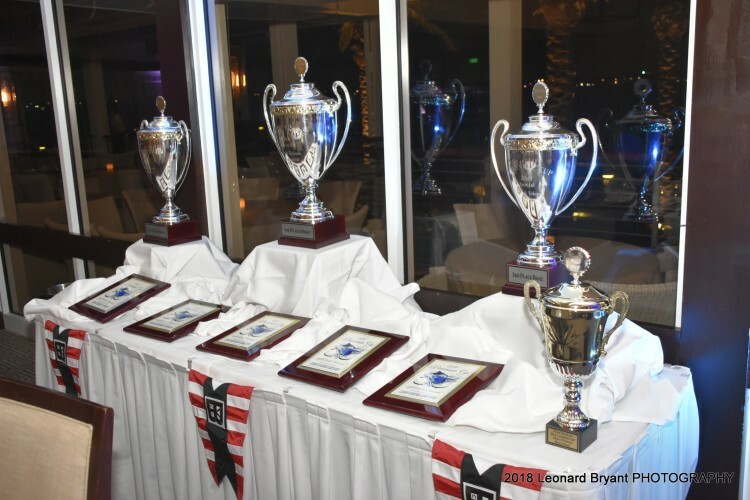 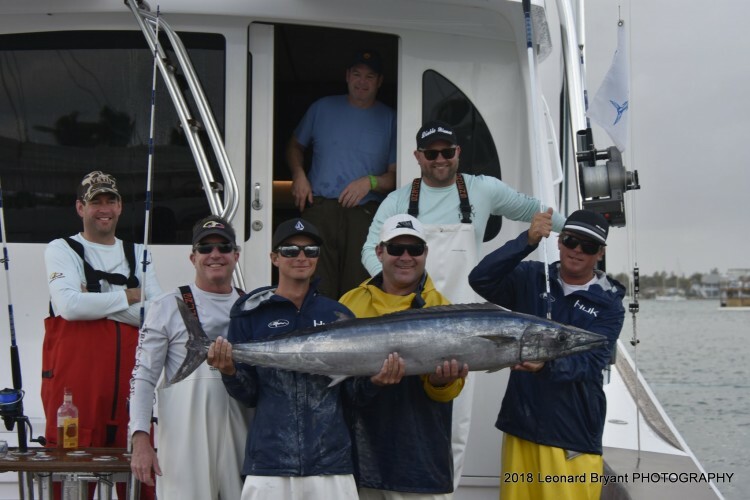 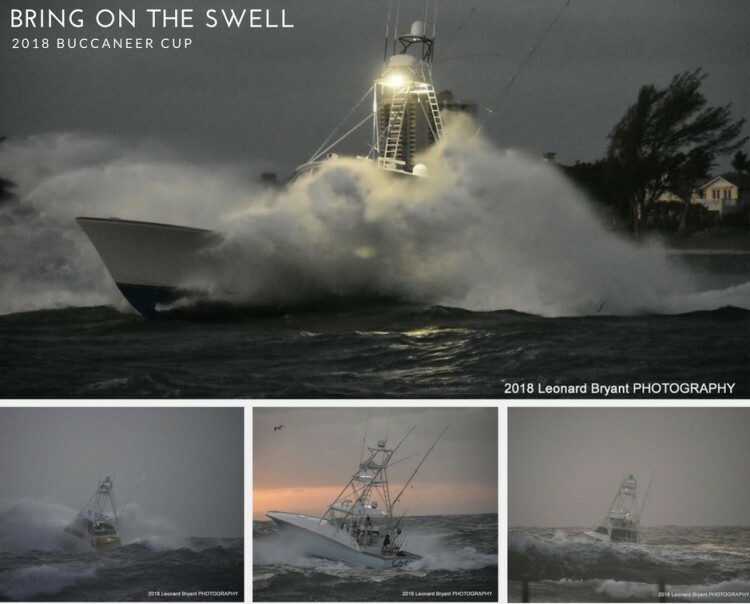 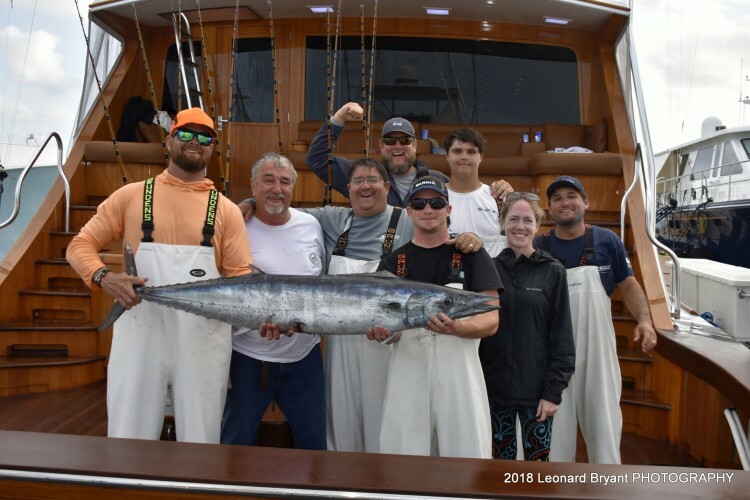 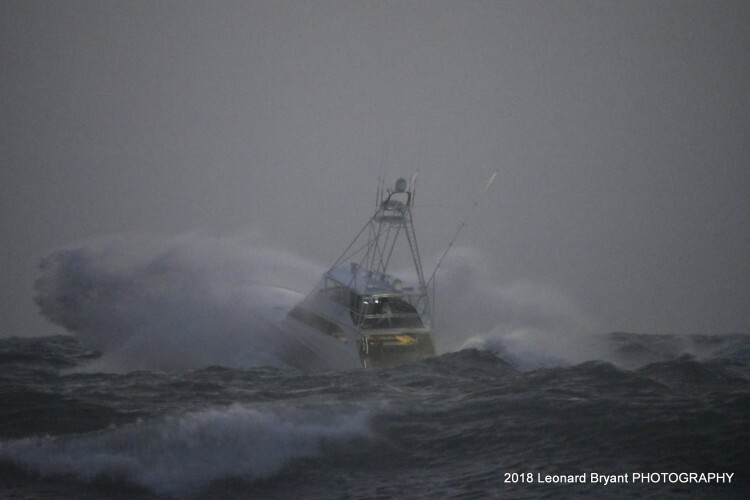 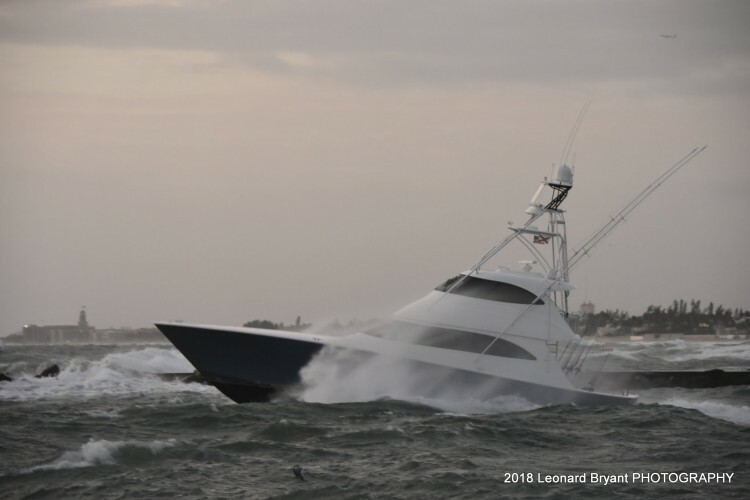 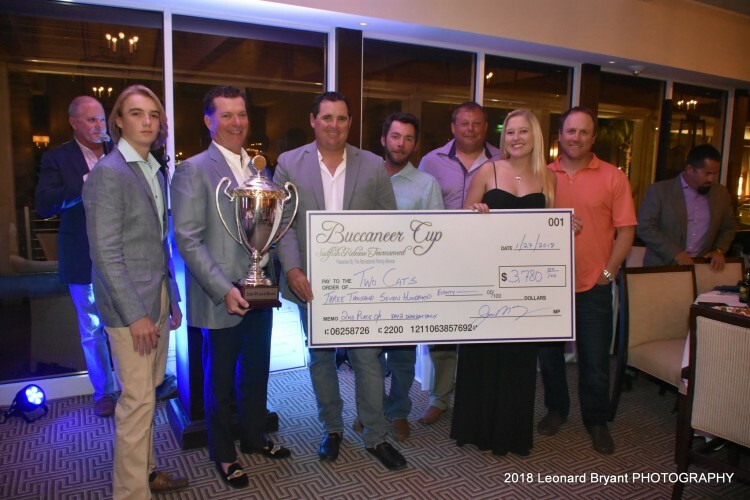 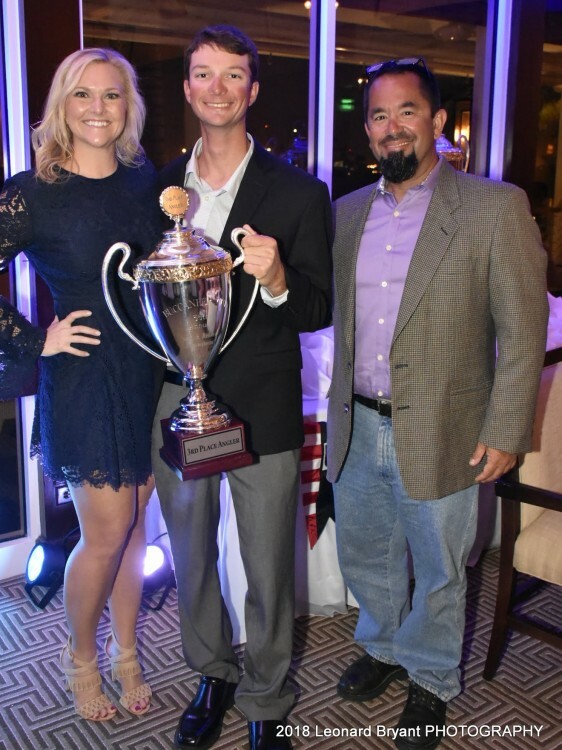 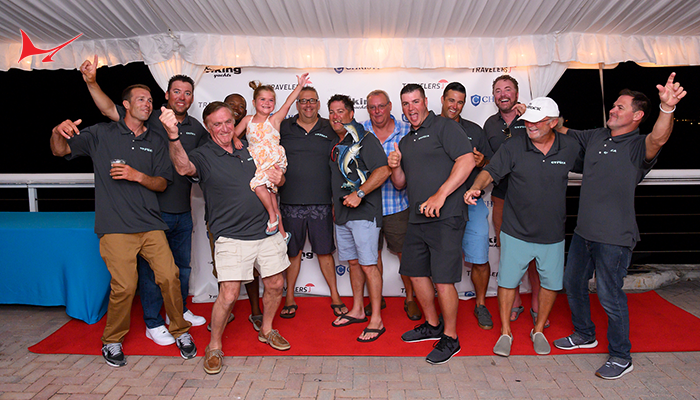 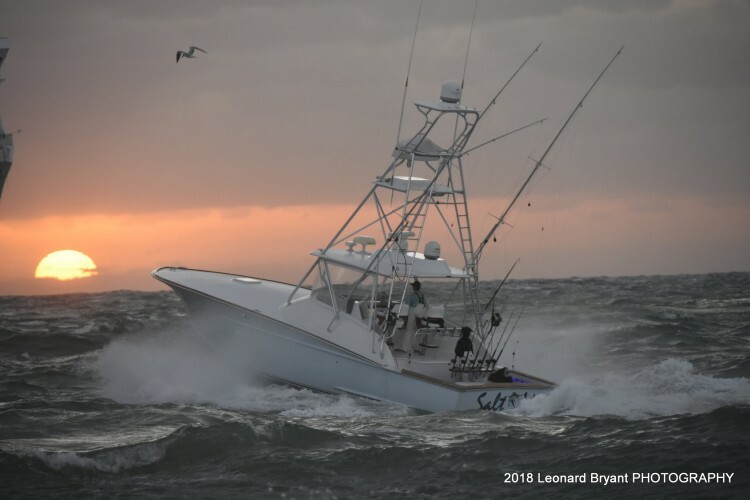 Despite the unruly conditions, the 2018 Buccaneer Cup presented great fishing! 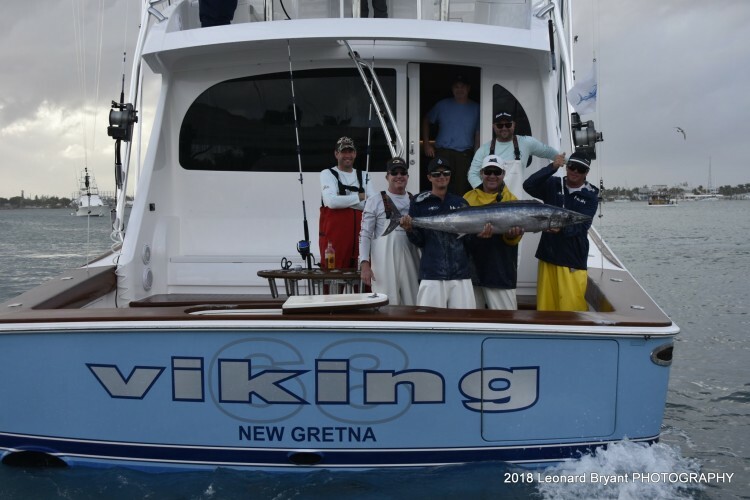 The top finishing boats were Viking 68 taking first, Two Cats in second, and trailing in third, Sandman. 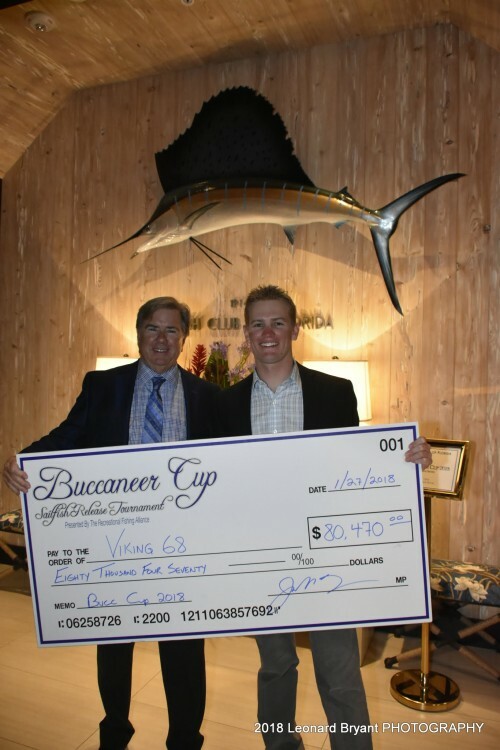 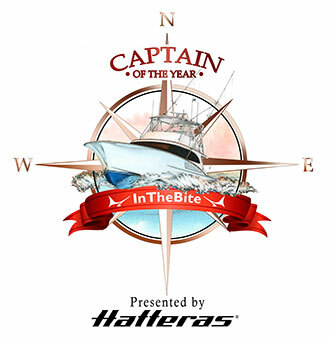 The InTheBite Top Captain Trophy Cup was awarded to Captain Ryan Higgins, who lead the Viking 68 to victory.